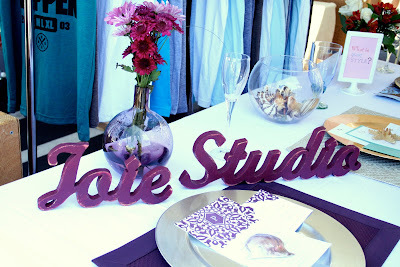 This is Tina, owner and designer of Joie Studios. 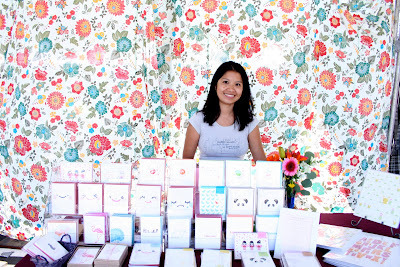 She got these fabric shower curtains that looked just as vibrant on both sides, so they made a handy backdrop for my booth too. Our booths shared a back wall together, and everytime a breeze would blow, the curtains would open and we'd get to talking. 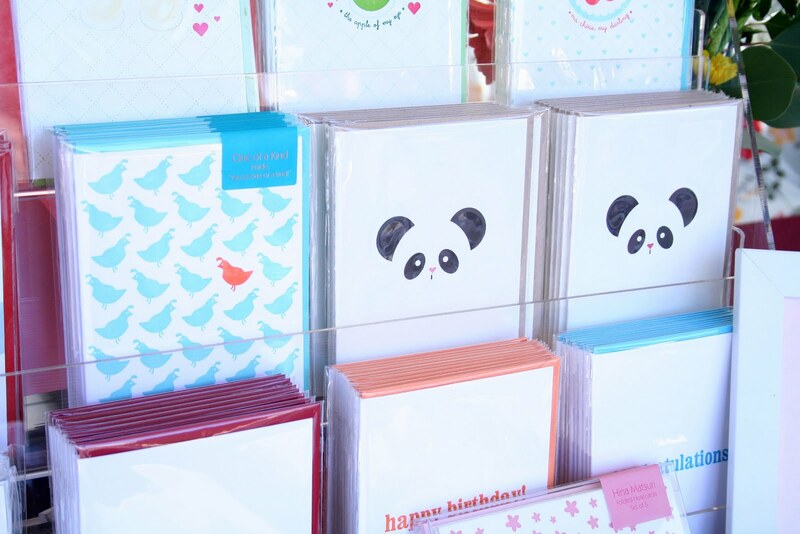 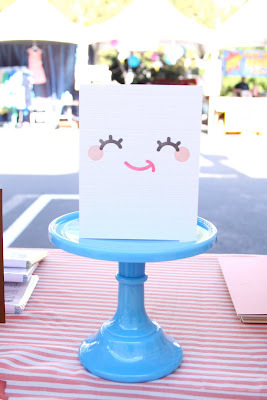 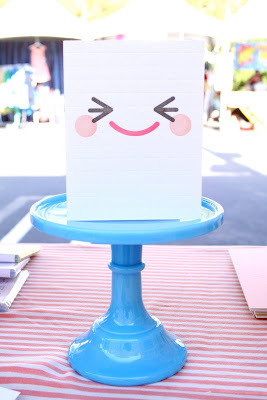 I instantly fell for her playful + cheery line of greeting cards. 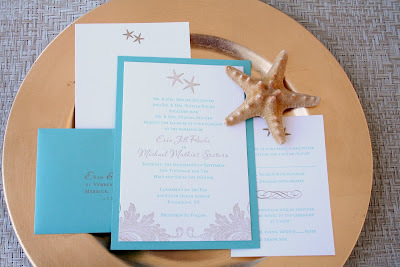 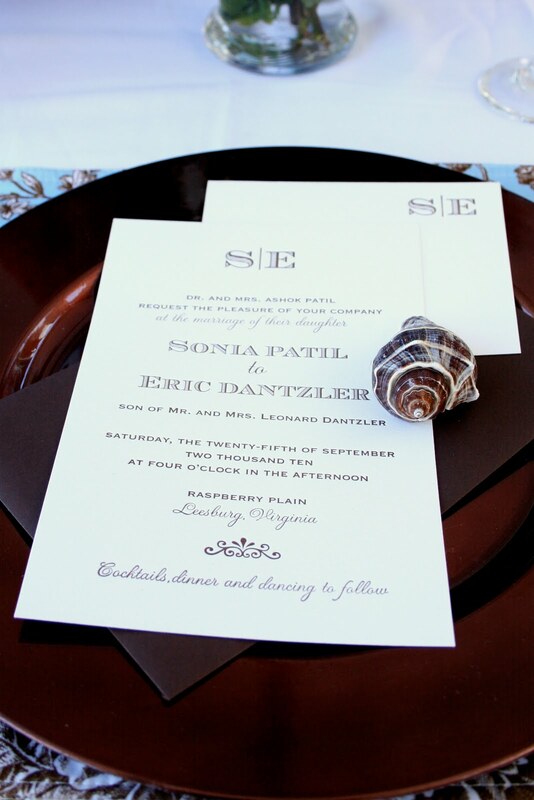 Tina also offers custom design services, and she had a few examples of wedding invitations she's designed and printed. My favorite cards from her line are her happy faces. 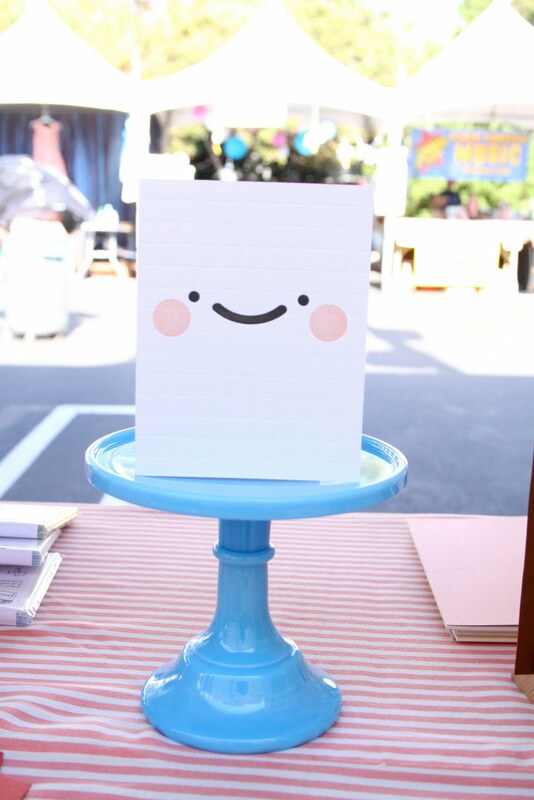 Wouldn't this just make your day if you found it in the mail? 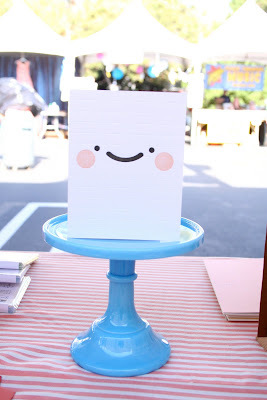 I need those happy face cards & that shower curtain, stat! 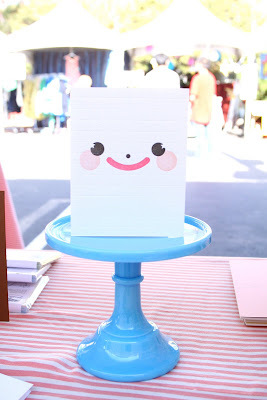 i love the face cards!! This looks like a fab day weather wise also!